There are many aspiring artist and musicians out there who love to sing and play. Unfortunately, it is very difficult to make it in the music industry. It is even more difficult having a hit record of your own. But that doesn’t mean you can make money off other people’s tunes. In fact, there are many ways to make money off cover songs without breaking the law. If you have a favorite song – and who doesn’t? – and you can sing and play it really well, then why not make some money off it? Singing your own rendition of your favorite song can lead to some extra cash for you. In addition, it can also mean getting your name and talent showcased for the world to hear and see. For anyone that loves to sing, this can serve several purposes. Doing so will allow to enjoy doing what you do. It will also let you make money off singing and playing as well. One of the very first things most people ask or should ask is about the legality of singing someone else’s song. In this day and age of music piracy, you have to make sure you follow the law. So do you need the owner’s authorization to sing and release a cover song commercially on the internet? The simplest answer is no. While there are some territories that the song needs to be cleared on, other places are not so strict. In the United States, the publisher/songwriter mechanical royalties are scrutinized and checked harder than other countries. If you live outside the US, you do not need to for the mechanical licence to be cleared when doing digital releases. Just in case, there are a few sites such as Songifle or SongClearance that can help you with those issues. Pandora can let you make money off the cover songs you record via SoundExchange. All you need to do is make sure that you are registered with them. This will allow your song to be catalogued. Sites such as Apple Music and Spotify will pay you for your cover song recordings. They do this via the distribution company you use each time your song is streamed. Some artist have had their cover songs included in a ‘hot playlist’ which can mean millions of streams. It also means you can end up making some good money as well. Yes, people still download music out there and if you have one recorded, you can get paid for it. One of the most popular places for music downloads is iTunes. 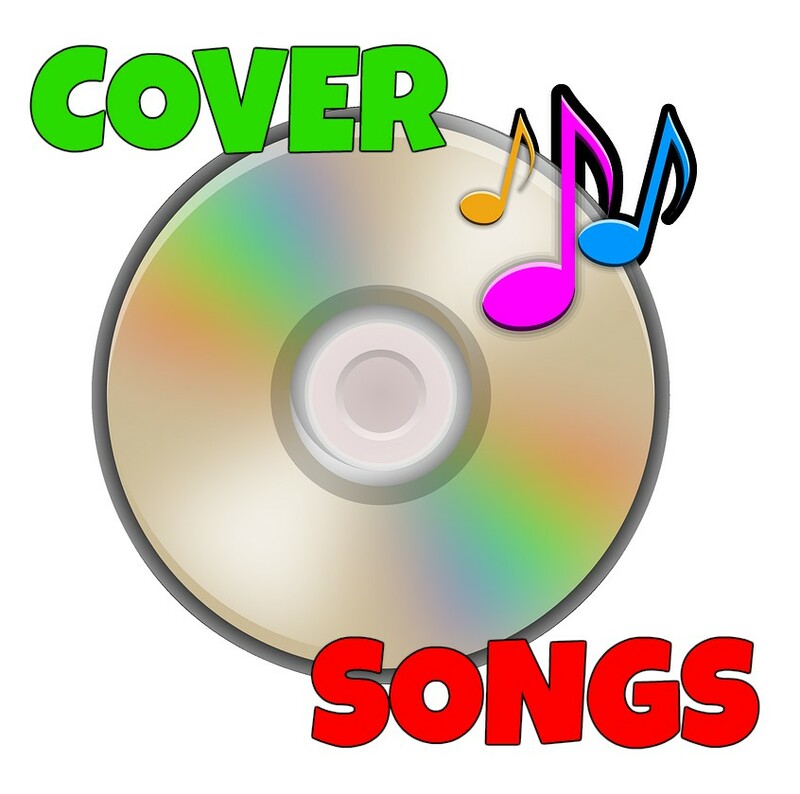 You can also use Amazon, Google Play and others to have your cover songs downloaded and get paid from it. The most popular place to find and hear cover songs is on YouTube. That’s because they are licensed by all the major publishing companies. So you can not only put your cover song legally on YouTube for all to see and hear. You can also get paid via the views you receive. Just remember to go about it properly in order to make sure you get paid. There is a site called We Are The Hits which lets people upload their cover songs to their site. In turn, they then post them on YouTube and you receive up to 40% of the ad revenue the song generates. Satellite radio can let you earn some money by getting your cover song played. They pay you via the SoundExchange royalties pact. It is another way to get your music – even if it’s not your own – heard. And to get your voice and talent noticed. Although this may be a long shot, if your cover song makes it on TV, you can get some royalties from it. The cover song can end up making it on a movie, TV show or even a commercial. Once there, you can earn some cash via the SAG-AFTRA royalties. The amount of money you can earn from SAG-AFTRA is nothing to scoff at. Some residuals earnings go us as high as 10,000 a month. And since most commercials usually run about 4 to 6 months in length, that can add up to some serious earnings. You can make a 50/50 profit off your cover song played via synchronization licensing. The first thing you need to do is contact the publisher of the song you are doing the cover on. You own the rights to the master cover song and they own the rights to the publishing. In turn, you can make a fifty-fifty split on all proceeds. Both Patreon and Bandcamp can let you earn extra money from cover songs. Bandcamp has a digital download store that works just like iTunes and other places. Patreon is also a great place for artist to make money off cover songs as well. This site was created specifically to help artists make money via views. Most artist do not earn that much on YouTube ad revenues so they turn to Patreon instead.